We are starting our Digital Camera category with this Digital Photography Basics. We have already invited some nice professional photographers to write articles on Digital Camera and Digital Photography. As the title of the article says, in this post we will explain Digital Photography Basics – the important points what makes a digital camera and the points must to know about digital photography. What is Digital Photography ? Digital Photography covers all the techniques to obtain a picture through the use of an electronic sensor such as photosensitive surface, as well as processing techniques. In our old film cameras the images are recorded on a photosensitive film and subsequently revealed by a chemical process, but in digital photography the images are captured by an electronic sensor that has multiple photosensitive units, which take advantage of the photoelectric effect to convert light into a signal power, which is digitized and stored the memory. The first digital camera was developed by Kodak in 1975. Like any technology, Digital Photography and Digital Camera has both advantages and disadvantages. The advantage of this digital photography system over chemical photography is that you can save the images instantly without having to carry the film to the lab to reveal from the negative to see the pictures, this advantage in the availability of image allows the photographer to make changes at the time and make it deems appropriate to make the corrections immediately, making it easier to achieve the image you want. Because images are of computer readable format, the photos can be sent directly by e-mail, posted on the web and perform many other possible modifications according to the program you use. Another great advantage of digital photography is that each time the camera takes a photo creates a file and stored in the memory of the capture relevant information such as date, time, aperture, shutter speed, ISO – These information are very useful for studying the images and understand more about each picture and digital photography also facilitates the organization and management of photo files. The resolution of a 35 mm film is about 320 pixels per inch – approximately 87 megapixels. The quality of a film camera in the hand of an expert said to be outperform not only for megapixels, but also for the artifacts added by digital photography system. As digital photography is quite flexible, easy manipulation makes digital photography questionable as legal evidence. A film negative is a better evidence to lessen the risk of manipulation. Digital photography is mainly dependent on computer system, which is itself vulnerable to physical or other forms of insults, like malware or virus issues, resulting in data loss. The chance of physical damage of a film, as claimed by Kodak since many years before digital photography came is probably less. For very important event in life; like wedding event, a baby’s few important photos it is probably better to employ both digital photography and traditional film photography. For day to day photography, digital photography has the biggest advantage of cost reduction. The learning curve becomes easier with digital photography and digital camera. 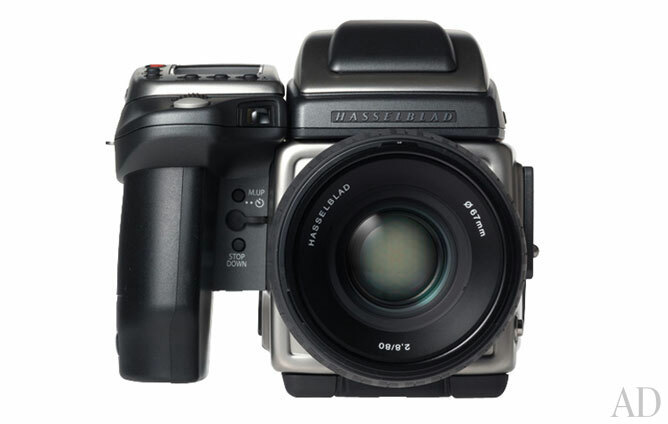 Conventional Point and Shoot camera – unless otherwise specified, most lower to mid range digital cameras are Point and Shoot camera, sometimes commercially said as compact digital cameras. Digital single-lens reflex cameras (DSLRs) are the digital counterpart of traditional advanced SLR cameras. There are kind of long Zoom Digital Camera, some looks like a DSLR, a buyer must not confuse a DSLR with a long Zoom Digital Camera. The thing is photography, not Digital Photography. It is the person behind who captures a photo – be it digital photography or film. This Article Has Been Shared 1106 Times! Megapixels in Digital Camera is a measurement of resolution of image. The image sensor record brightness levels on a per-pixel unit. Digital Photography versus Film Photography is a comparison with the traditional film photography process with newer Digital Photography from a neutral point. 100 Things Beginners Should Know About Photography Delivers You a Wonderful Free Guide For DSLR Photography Which are Essentials For the Beginners. Cite this article as: Abhishek Ghosh, "Digital Photography Basics : Know the Digital Camera," in The Customize Windows, December 22, 2011, April 25, 2019, https://thecustomizewindows.com/2011/12/digital-photography-basics-know-the-digital-camera/.